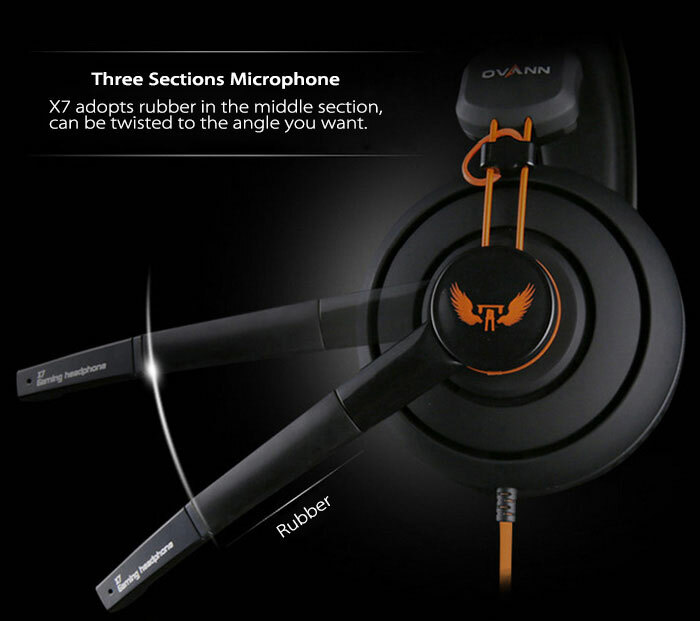 The OVANN X7 is a professional gaming headset and is a Chinese brand. 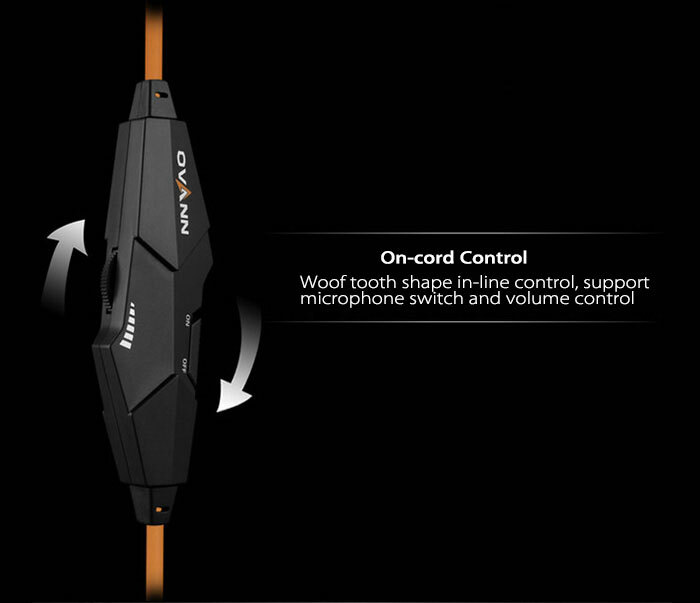 It has a very solid look and build that will make gaming a bit more satisfying for its audio quality. 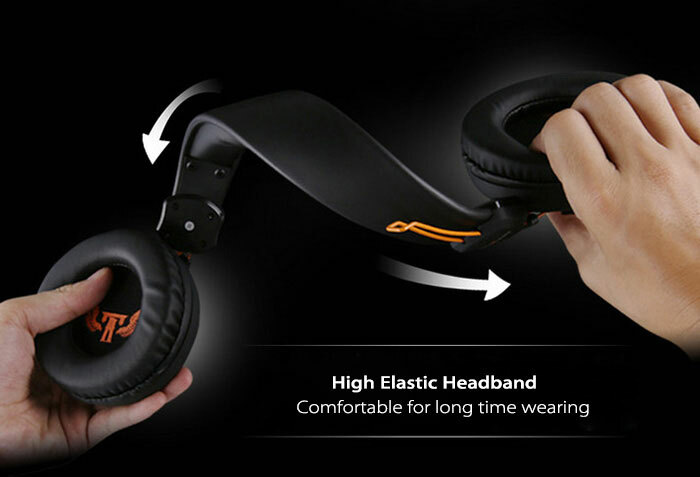 The headset features a turbine shape ear cup, elastic headband, steel rod connection, noise cancelling, three sections microphone, on-cord control, gold plated 3.5mm jack, special 40mm driver unit and omni-directional microphone. 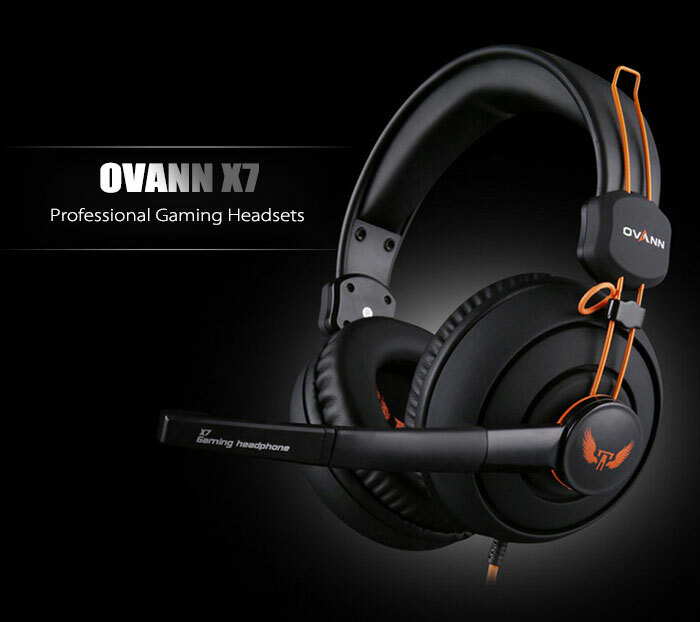 OVANN X7 Professional Gaming Headset is available in one color Black/Orange and retails for only $20.64 (Php1,050). Get yours now via Gearbest [here].